Our seventh annual James Beck Memorial Lecture and reception to commemorate Professor Beck’s scholarly career at Columbia University and his founding of ArtWatch International (in 1992), will be held this year at the Art Students League in New York on Thursday, 22 September. 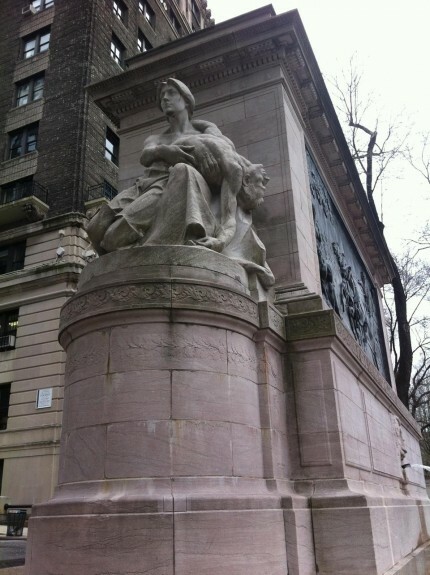 The speaker is the art and architecture historian and founder of the Monuments Conservancy in New York, Dr. Donald Martin Reynolds, for whom “every monument carries a history”. Dr Reynolds came to New York in 1959 and worked as a copywriter for J Walter Thompson. 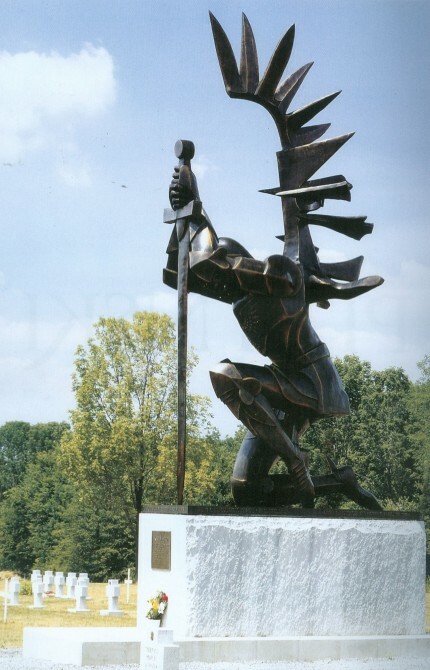 There, he began his lifelong passionate involvement with public sculpture, on seeing such monuments as the Firefighters Memorial at W. 100th St. and Riverside Drive. In 1965, Dr Reynolds’ switched careers by enrolling in the School of General Studies at Columbia University as a Ford Foundation Fellow, earning a B.A. in 1968 and an M.A. in art history in 1969. He was awarded the Ph.D. in 1975 for his dissertation on the sculpture of Hiram Powers and he taught at the university from 1970 to 2003. In 1991 he founded the annual Samuel Dorsky Symposium on Public Monuments in honour of the great historian of Baroque art and architecture, Rudolf Wittkower. Above, Hiram Powers’ “California” was created in 1858, ten years after the Gold Rush. It was bought by William B. Astor, one of America’s wealthiest men, and installed in a special room created for it in Astor’s house in NYC. She holds a divining rod and the ‘prop’ behind and next to her right leg depicts the crystals from which gold was extracted. The sculpture is of Serra Vezza marble, the medium re-discovered by Powers – and which discovery revolutionized statuary marble from then on. Powers preferred Serra Vezza, even above Carrara marble, not only because it had fewer flaws but because its finished surfaces most closely resembled the porosities of human flesh. This sculpture was the first work by an American artist to be acquired by the Metropolitan Museum of Art. 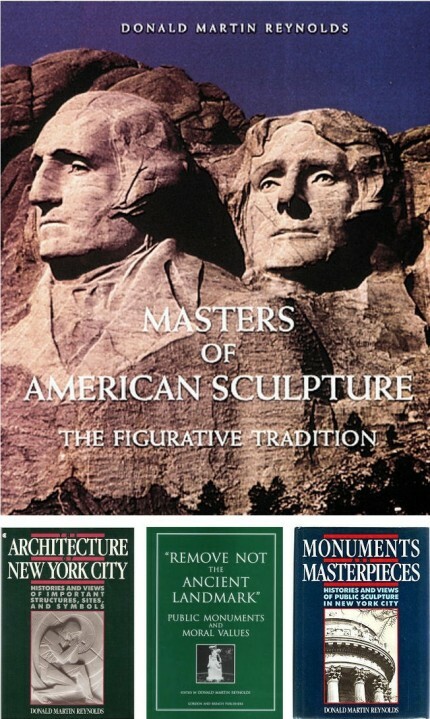 Among Dr Reynolds’ many books and publications are: The Architecture of New York City: Histories and Views of Important Structures, Sites, and Symbols, 1984 and 1997; Monuments & Masterpieces, 1988 and 1997; Masters of American Sculpture: The Figurative Tradition from the American Renaissance to the Millennium, 1994; Remove Not the Ancient Landmark: Public Monuments and Moral Values, 1996; and, most recently, Pitynski, 2015. In 1977 His PhD dissertation Hiram Powers and His Ideal Sculpture (“The Unveiled Soul”) was declared an “Outstanding Dissertation in the Fine Arts” by the Garland Press. This entry was posted on August 31, 2016. It was filed under news and was tagged with Andrew Pitynski, Donald Martin Reynolds, Hiram Powers, Hiram Powers' "California".